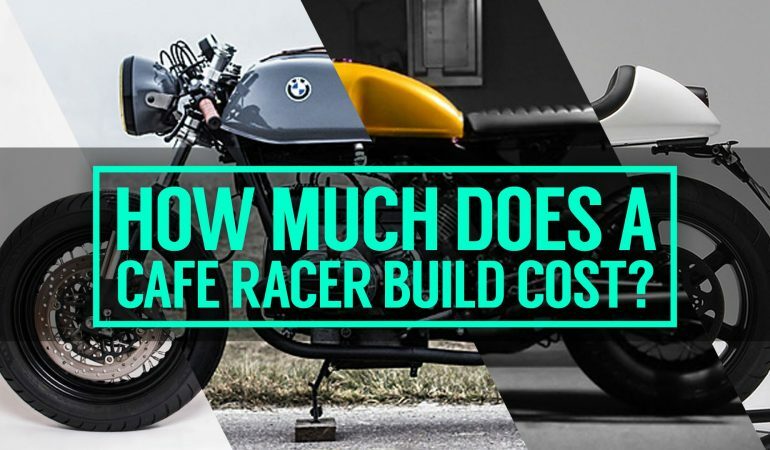 Check Out The Price Tag Of Building Your Very Own Cafe Racer! 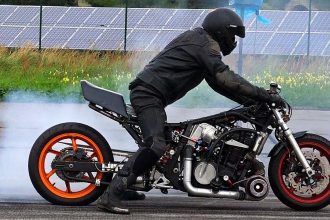 Have you has the ides of wanting to build your own cafe racer, but were concerned on the cost and time it would take! 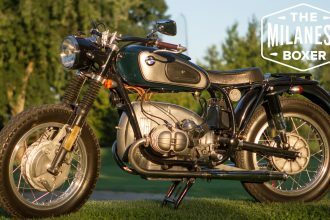 That is definitely understandable and you are in luck because in this video one avid motorcycle enthusiast goes over the details of building your own cafe racer. In this video, He goes through his own personal experiences while building his and really goes into detail about what you can expect to pay when doing the project! He counts up all the hidden costs such as labor costs for those jobs you can\’t do yourself, to the tiniest of parts such as fuel tank rubber mounts! 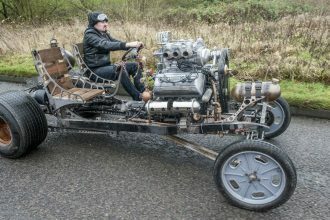 To check it out click the video!